Looking for an extraordinary, unique experience? 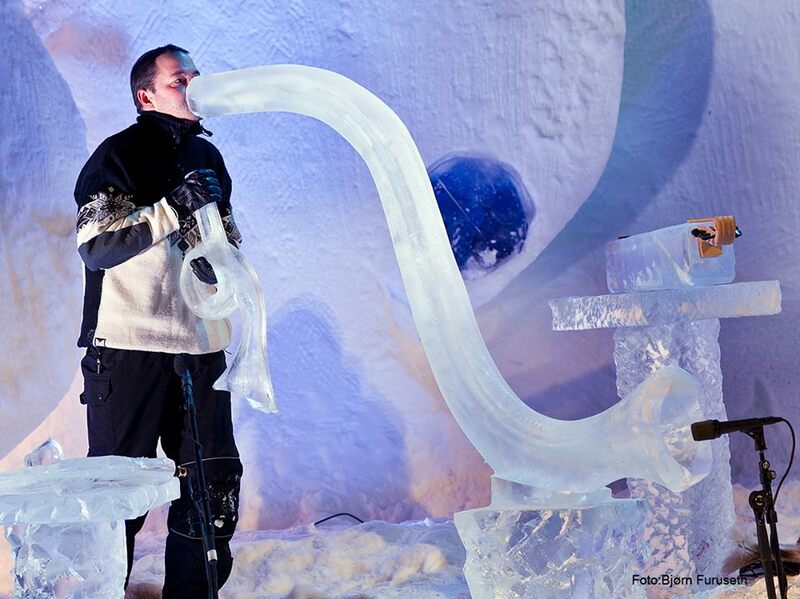 If you don´t mind freezing weather then definitely go to the mountain town Geilo in Norway to see the Ice Music Festival! This year the festival starts on February 9th and will last for three days. 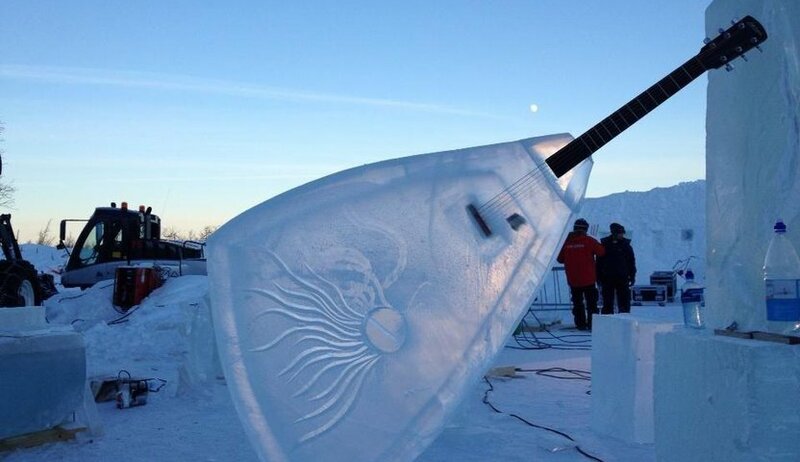 Since 1995, the Ice Music Festival is held annually in January, when is the full moon (the date is determined by the lunar cycle), and it is one of the most remarkable artistic events on the globe. The festival is a celebration of water which is the most important natural resource. 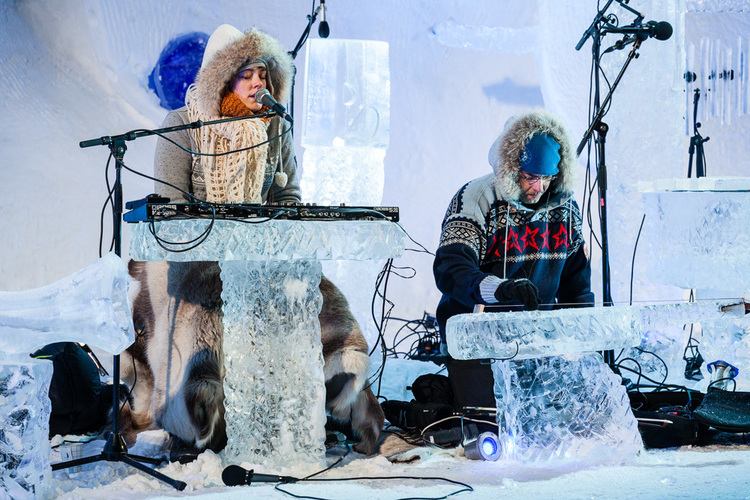 How to get to Geilo to witness the Ice Music Festival? 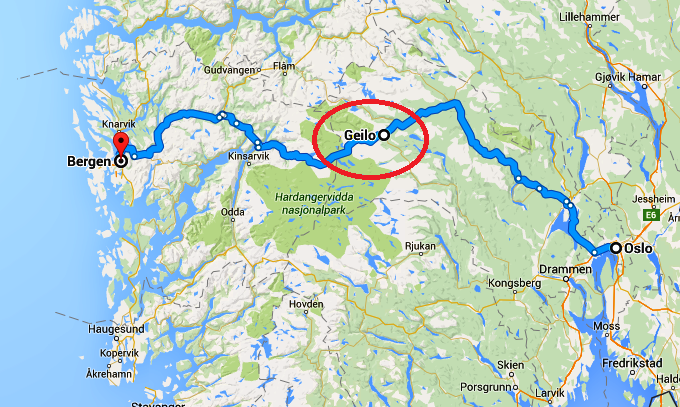 The mountain town Geilo is easilly accessible by car, train or bus either from Oslo or from Bergen. It is located almost exactly in the middle of these two cities. They journey takes about 3,5 hours (it is about 220 km). 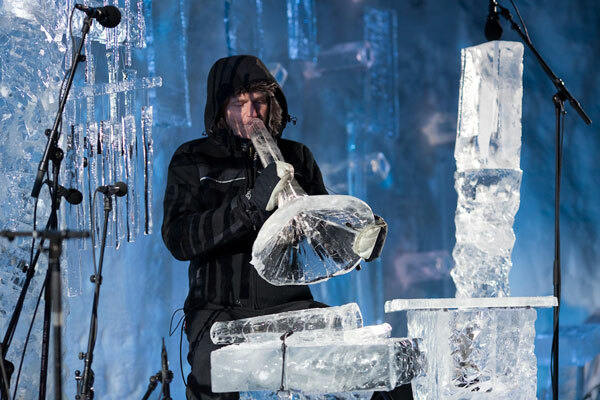 All music instruments and stage decorations are created from a real ice by using a chainsaw and other tools. 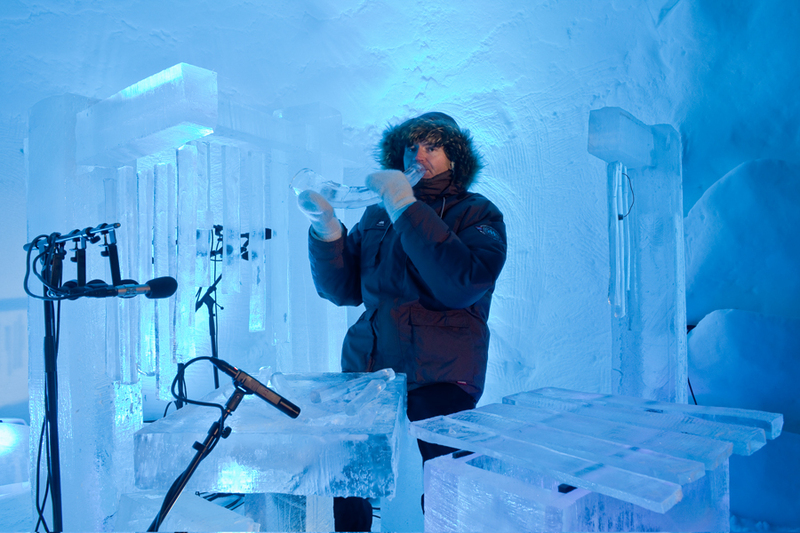 Sculptor and author Bill Covitz describes the festival as a fascinating process of transformation of water into ice, subsequent instrument manufacturing, and at the end creating of sounds. 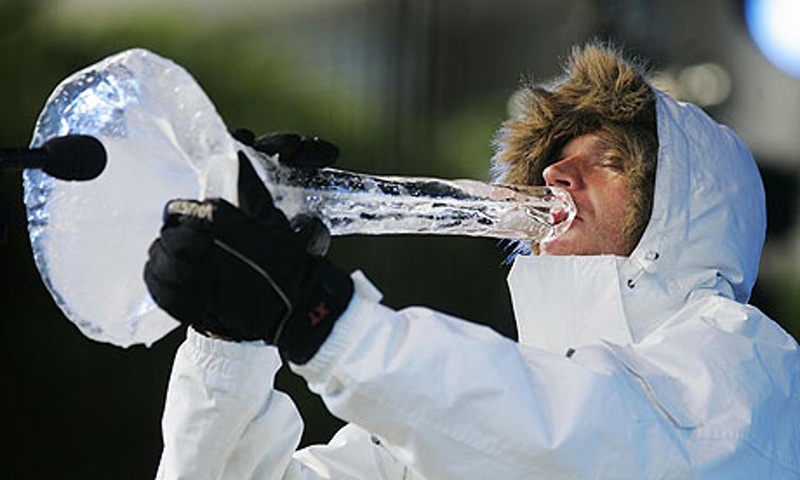 The quality of the sound depends on the quality of ice and the quality of ice depends on the weather temperature. So every concert is a unique experience!